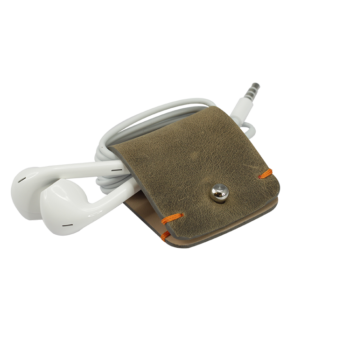 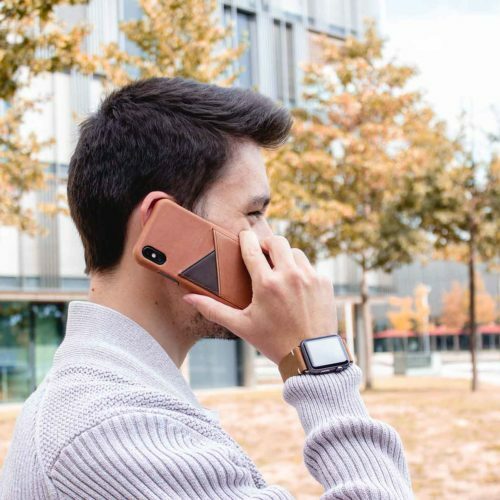 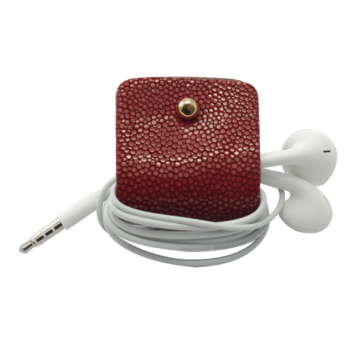 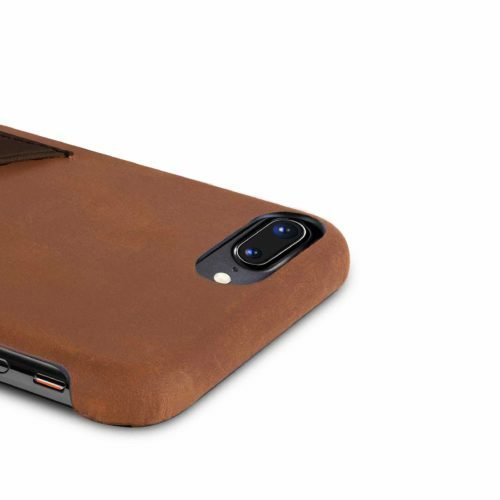 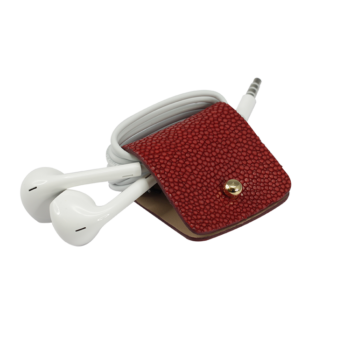 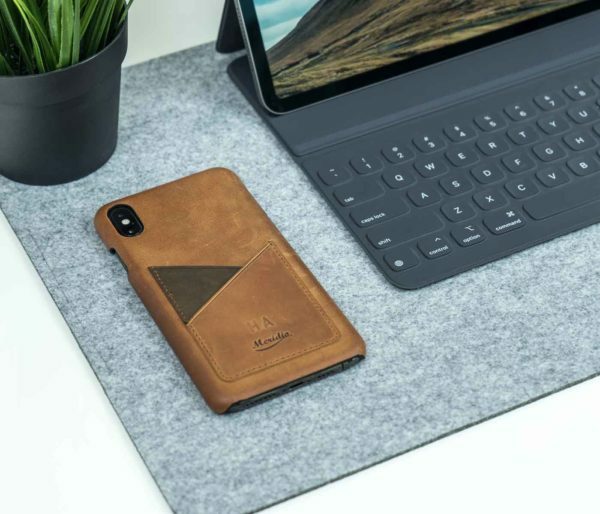 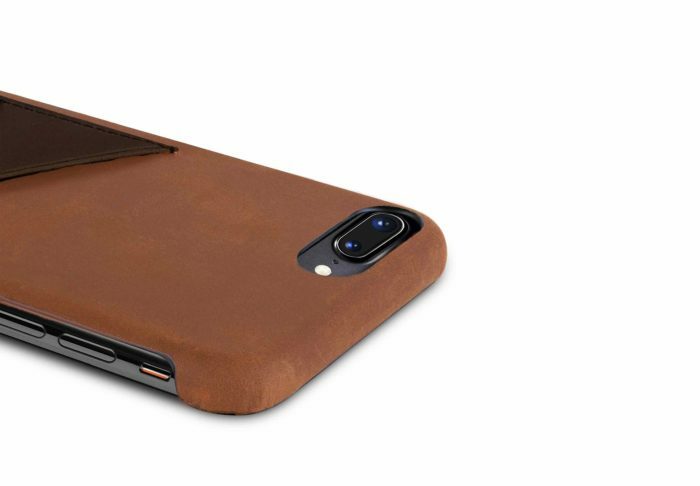 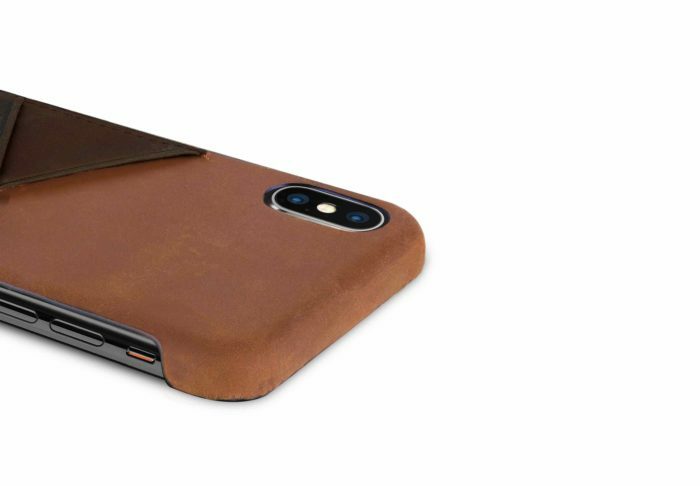 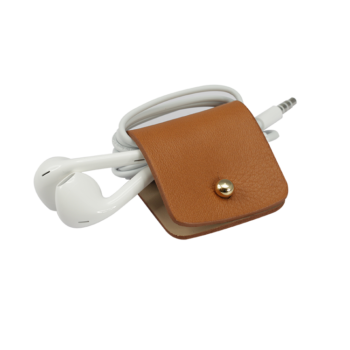 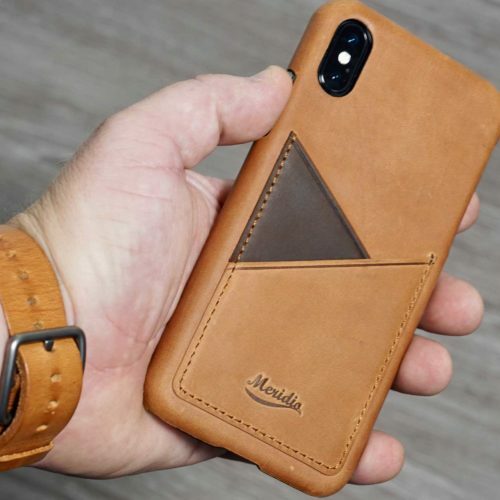 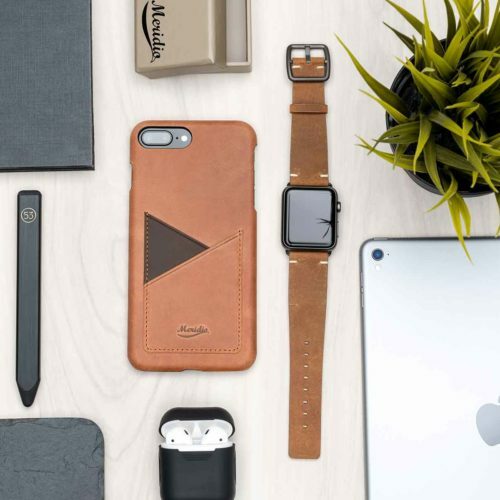 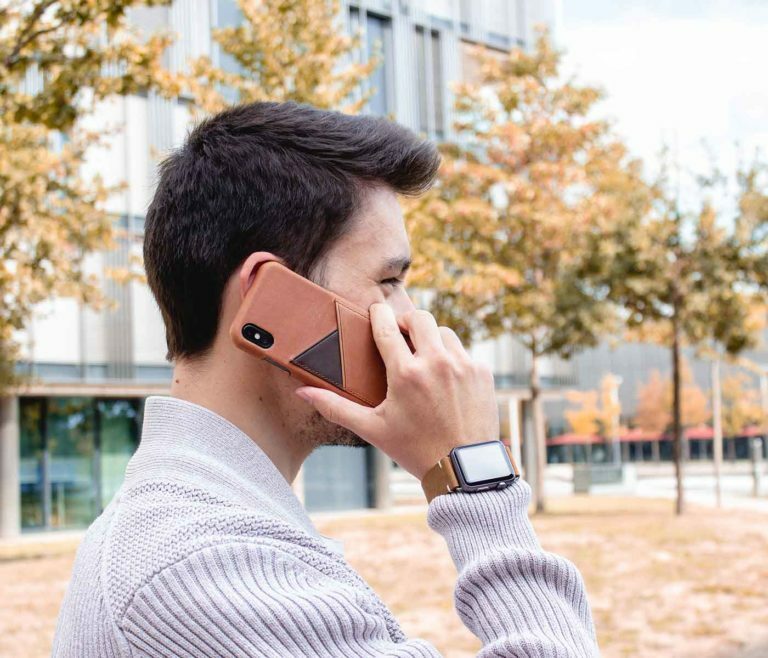 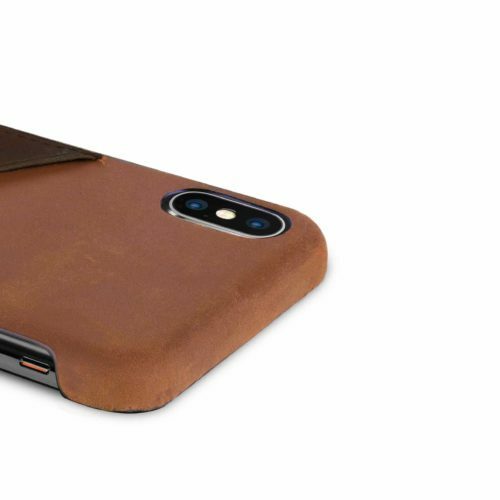 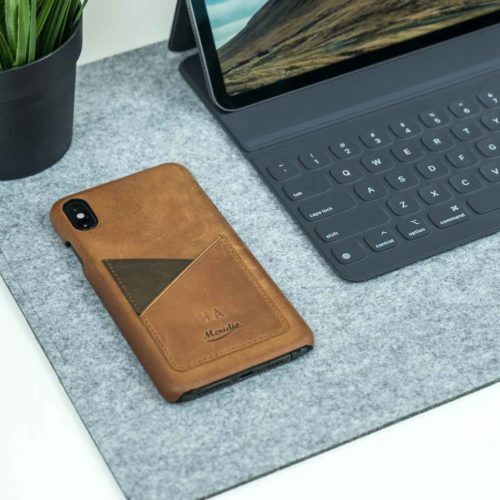 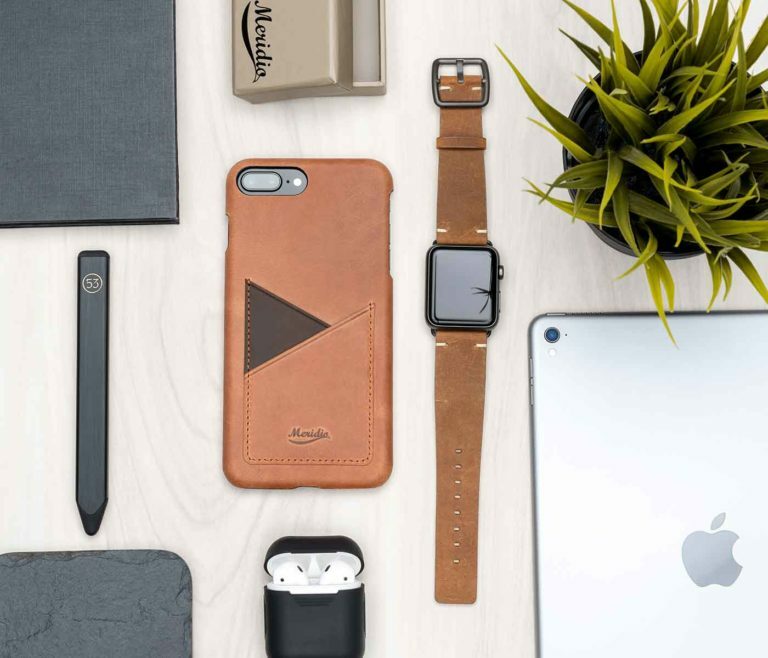 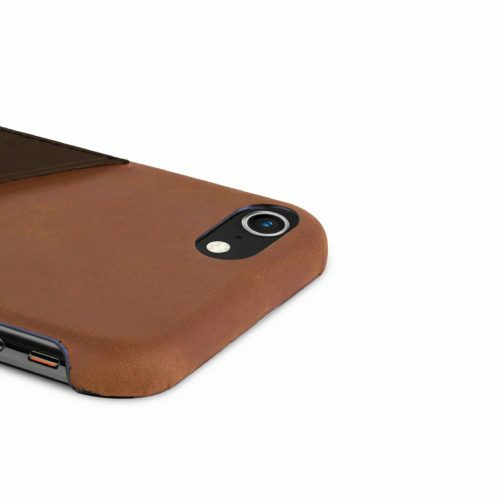 Wrap your iPhone in a soft leather glove with a warm and elegant color, a light brown with a darker pocket that recalls the wood fragrance of the Italian countryside. 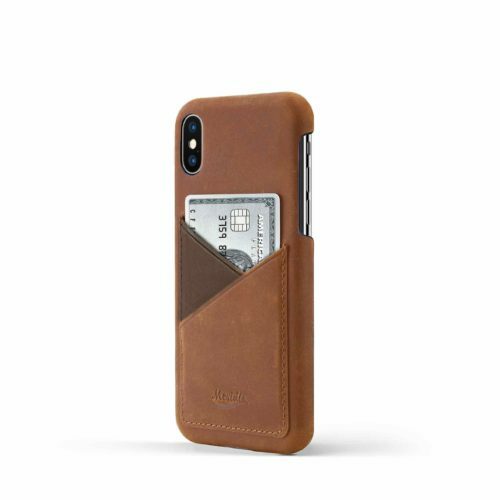 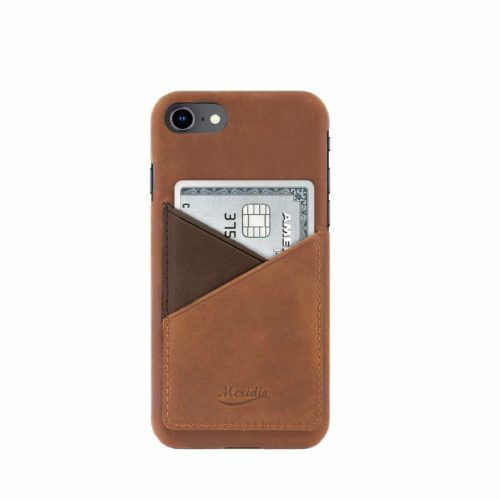 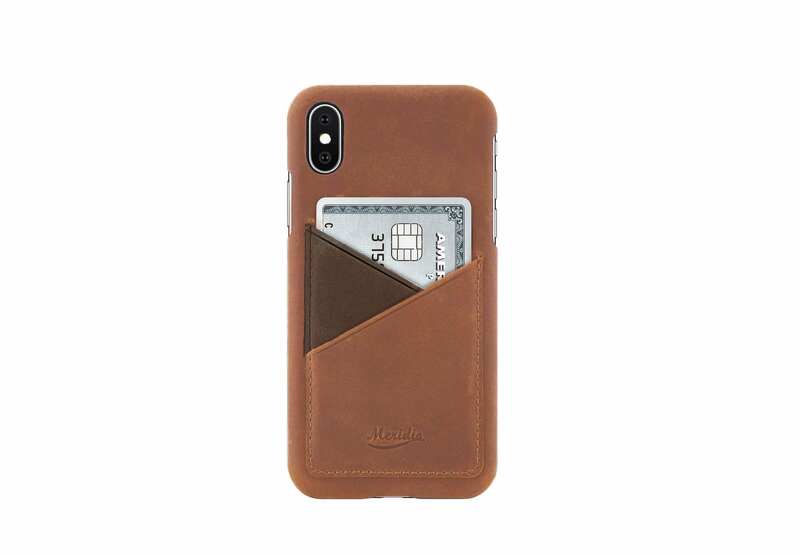 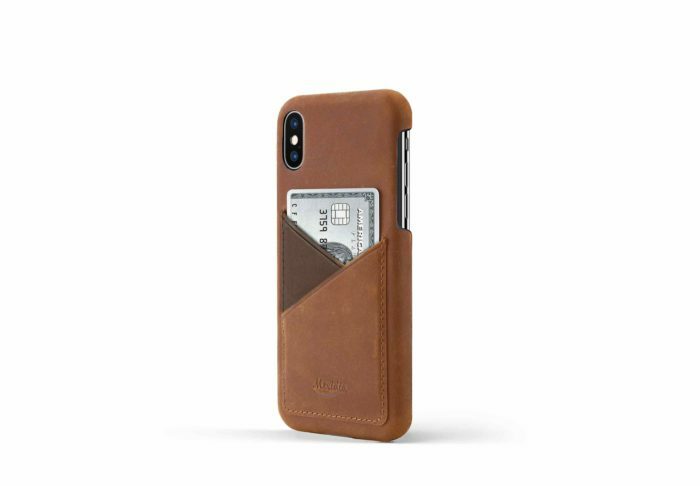 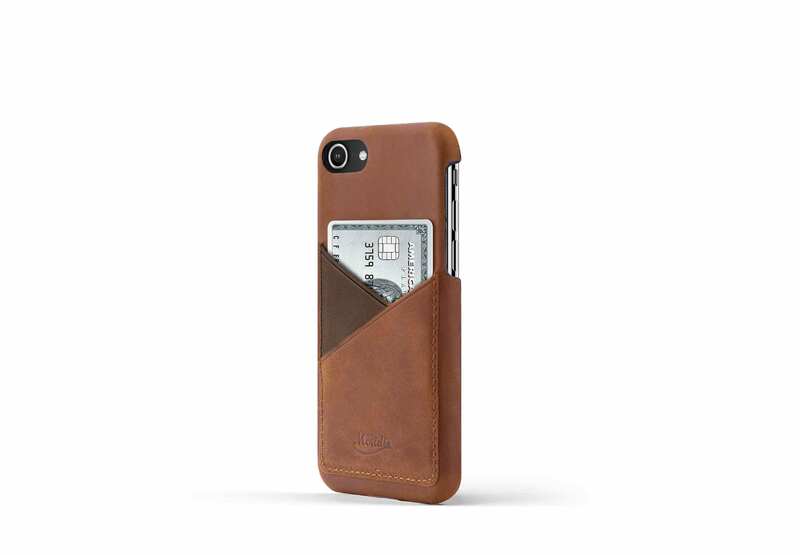 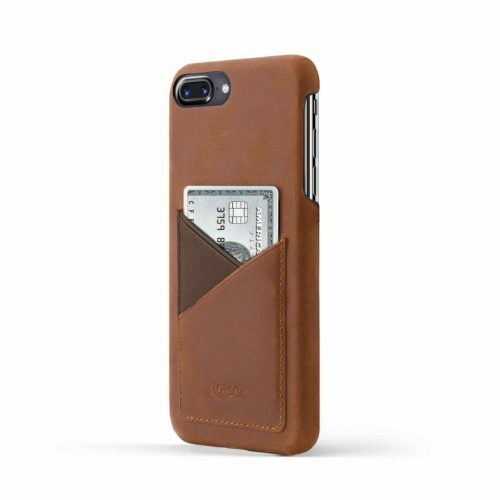 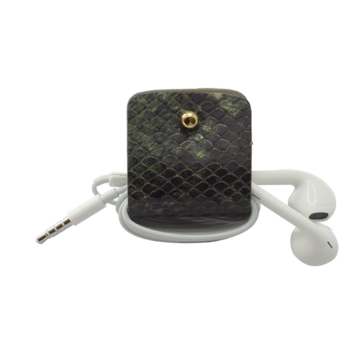 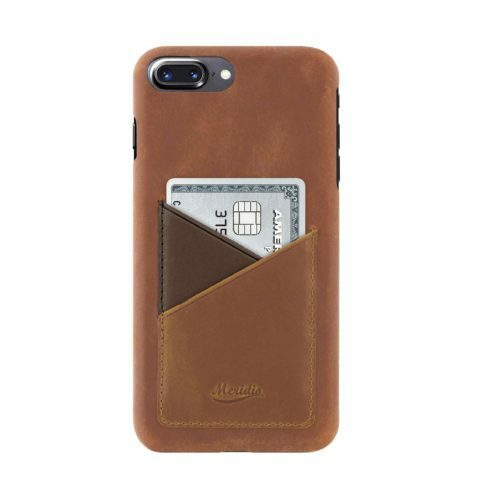 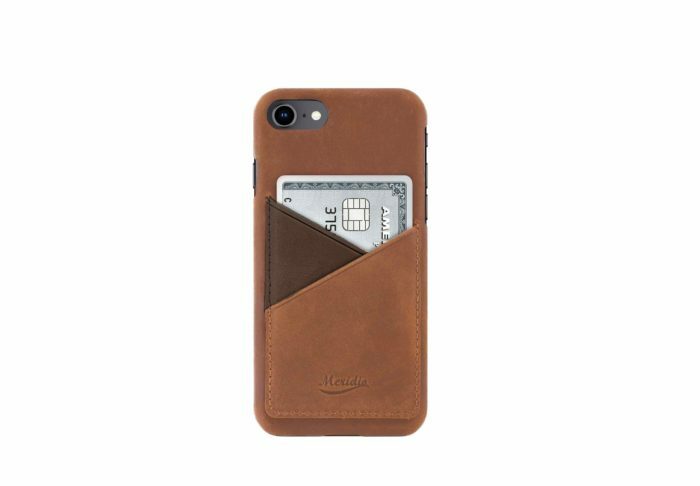 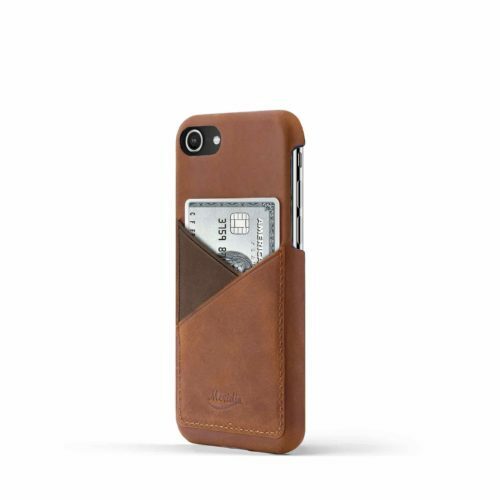 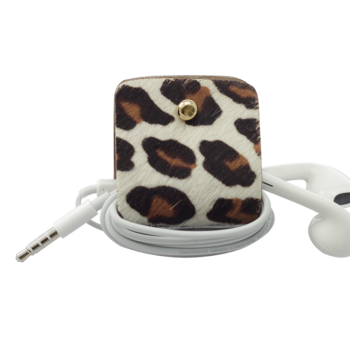 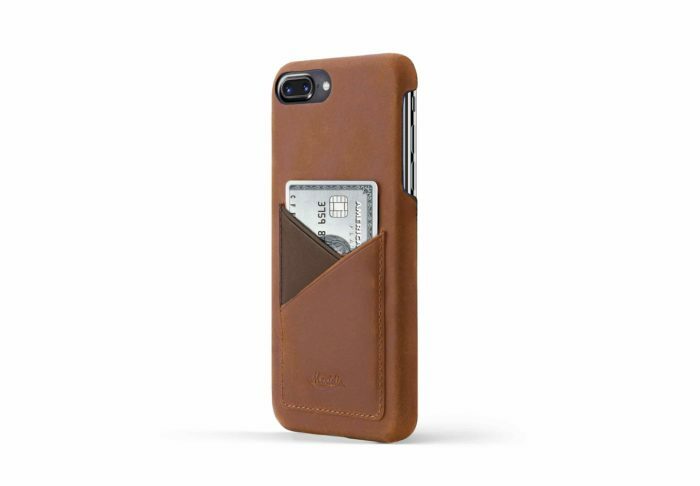 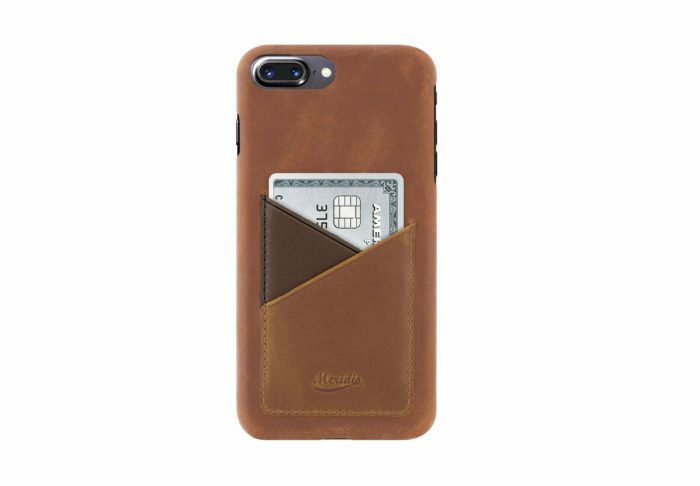 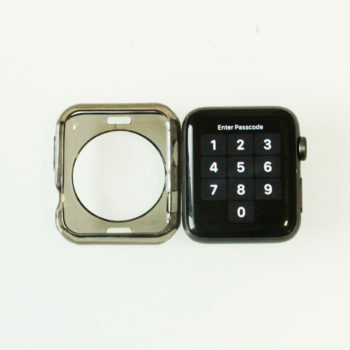 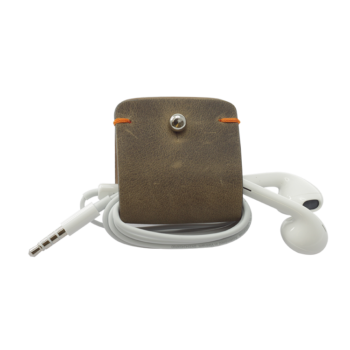 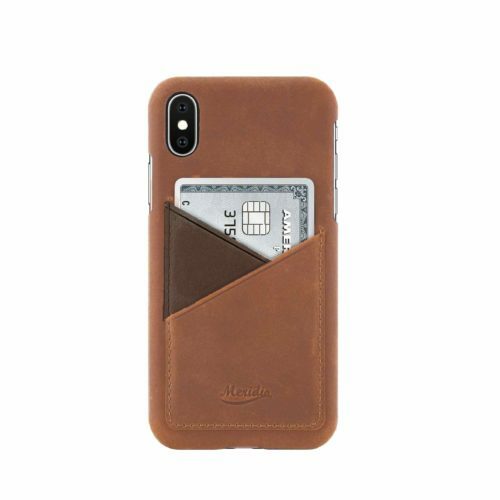 The pocket is perfect to accommodate your most important cards, an accessory in the accessory that gives value and uniqueness to the product. 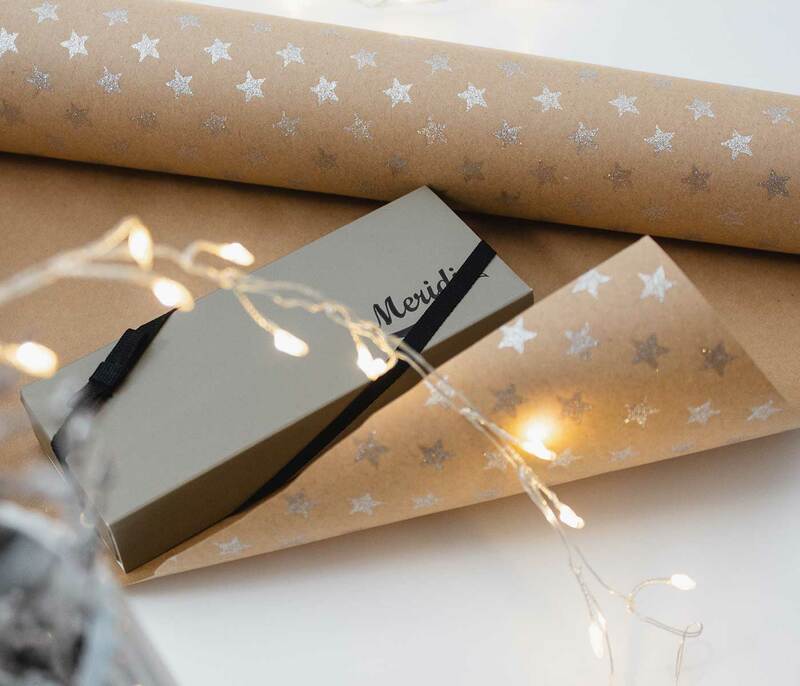 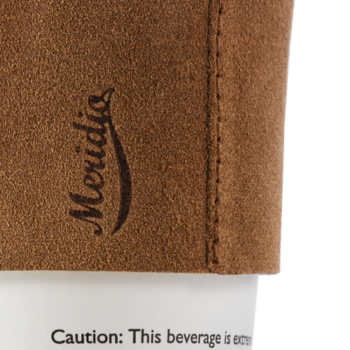 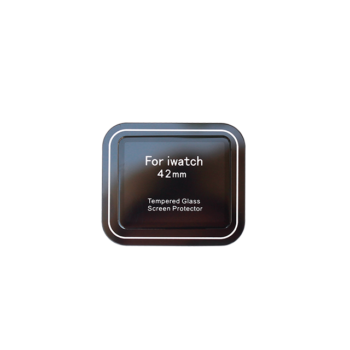 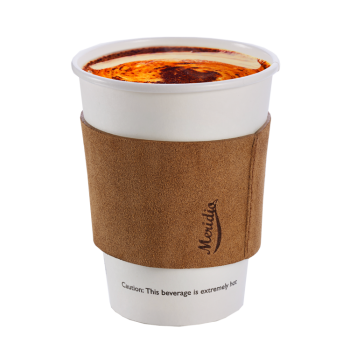 Meridio has always been looking for details to add value to the products it offers. 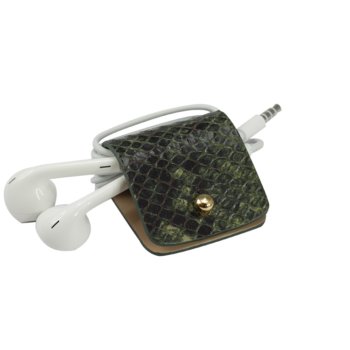 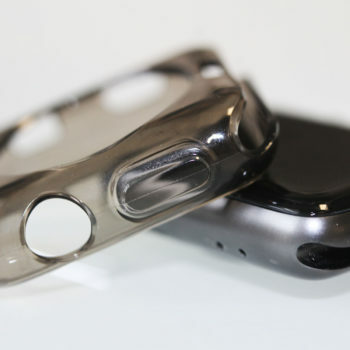 Designed to adapt to wireless charging technologies and therefore allow you not to take them off when you need to charge your iPhone. 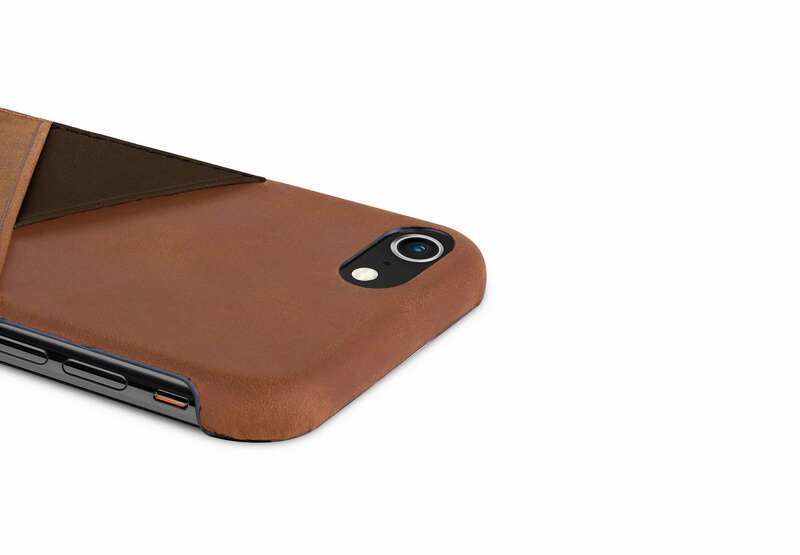 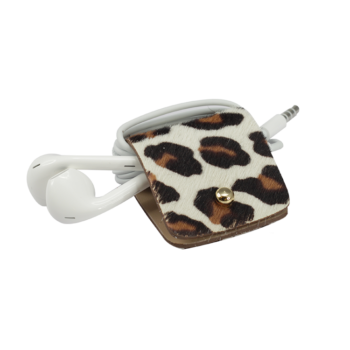 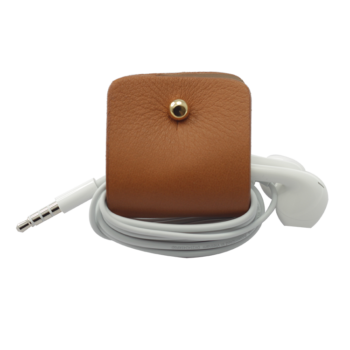 All leather covers are designed to protect your phone from the most violent falls. 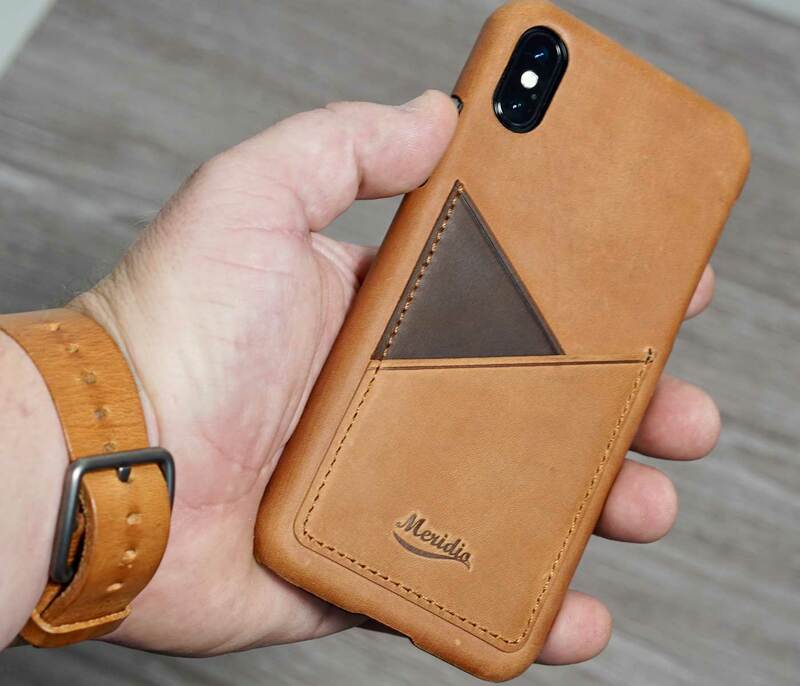 Barrel is available for iPhone  Xs Max | Xs | Xr | X | 7 | 7 plus | 8 | 8 plus .